Ever wonder what it's like to stand atop the highest peak, let your hair float as the wind gushes through your hair, feel that tingling sensation in your cheeks as the cold numbs your skin...Perhaps, you remember the glorious feeling from your last trekking trip but if you can't make it to the hills this weekend but still need the break with some gourmet food worth dying for, here's our list of top 13 Rooftop Restaurants in Bangalore. Read on and spoil yourself! 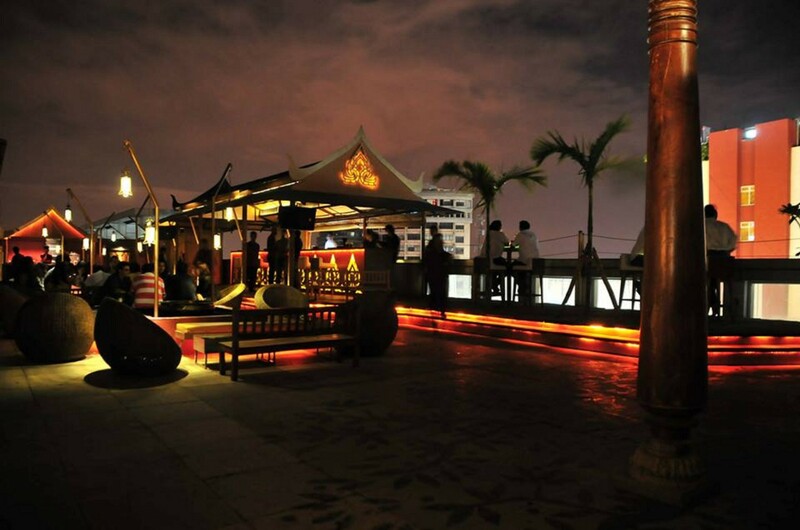 With ambiance worth dying for, The Tao Terraces in Bangalore is among the best Rooftop Cafes of the city. A multi-level rooftop lounge that offers classy Asian fine-dining experience, Tao Terraces is perfect for a sophisticated dinner night with family, colleagues or even your perfect one. 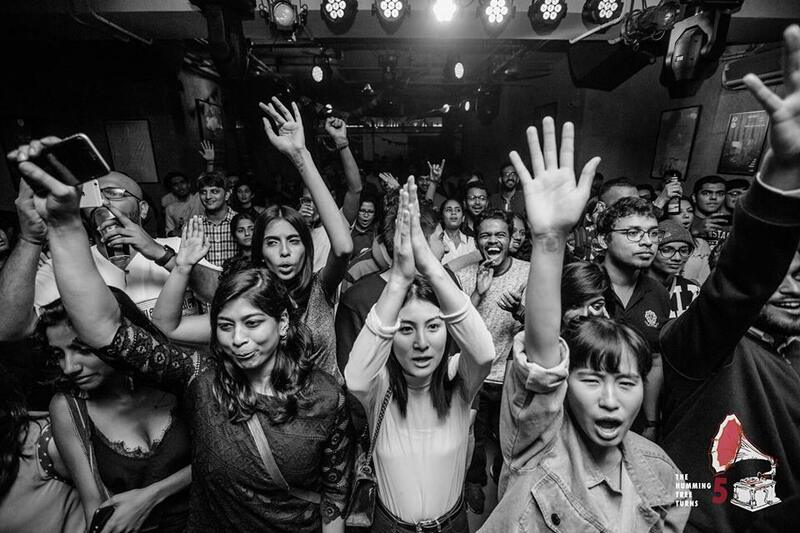 If you happen to be a party soul, you will surely love the house and deep house music awesome international DJs play there. When you hear Azure, immediately think Mediterranean. 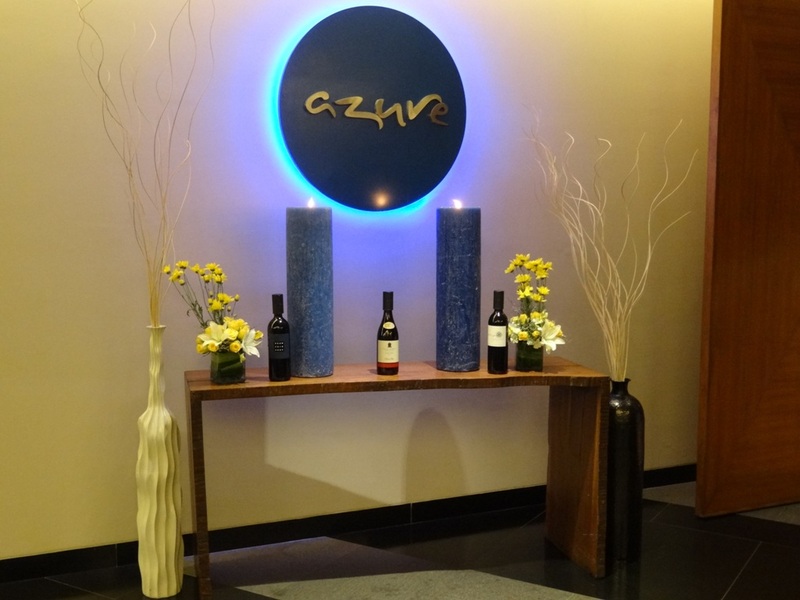 Stunning indoors with shades of sea soothing the sore eyes, Azure is one amazing rooftop restaurant and definitely among the best ones in Bangalore. 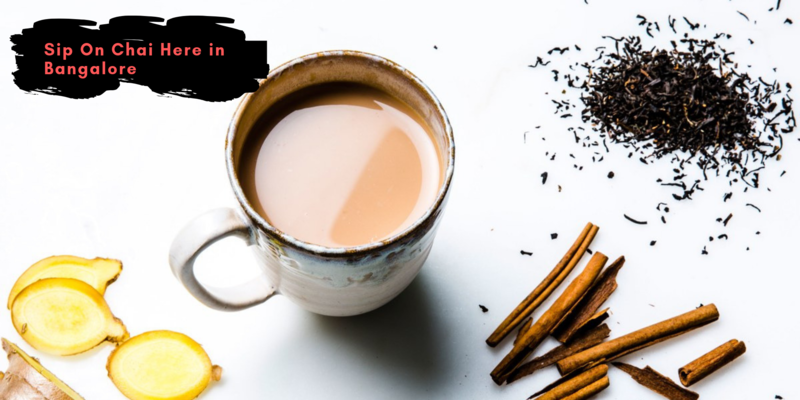 With bright decor, it will soothe and energize your mind, body, and soul and if you happen to be a food fanatic, you are in luck because the food is worth the hype. Moreover, if you enjoy theatre, you will surely love the harmony and style of the Azure team whose kitchen orchestra is drool-worthy. 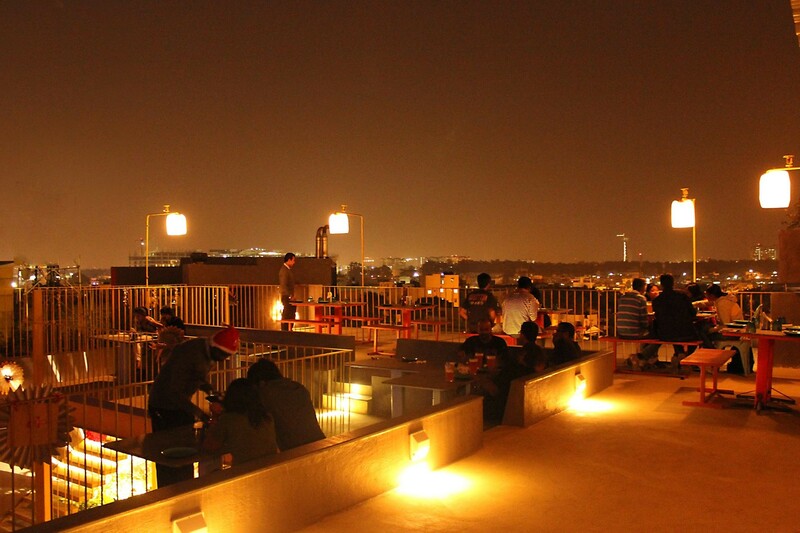 Who doesn't like partying on the rooftop? 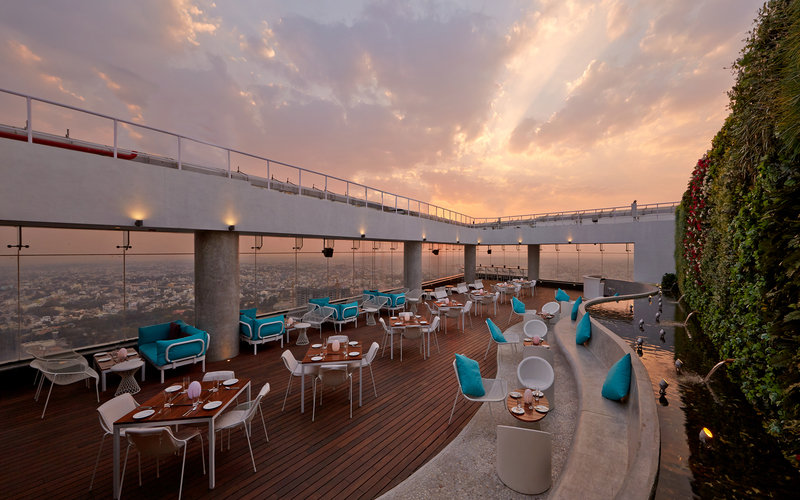 If you don't romanticize the idea of dining on the roof, I recommend that you head to Tippler On The Roof immediately! 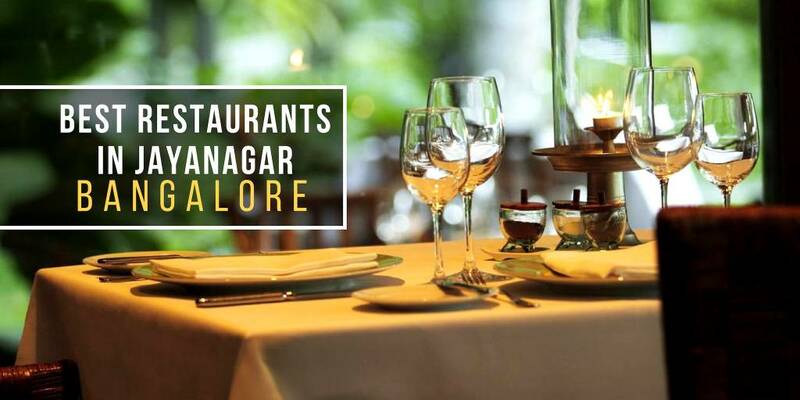 Stunning decor, food that will hypnotize you from a mile away and illuminating lights will put you in the mood for some peace and party...at Tippler, you will find it all. What's awesome is that the place has a Russian theme so you will enjoy a one-of-a-kind experience. 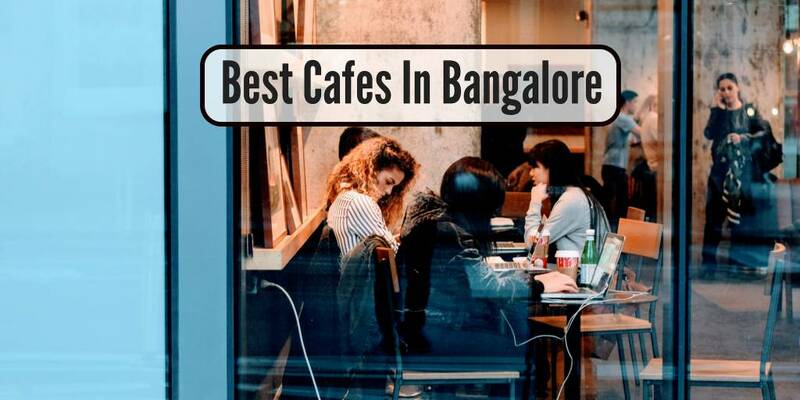 A happening place that thrives on simplicity, Om Made Cafe is among the best restaurants in Bangalore and being on the rooftop is what makes it so perfect. 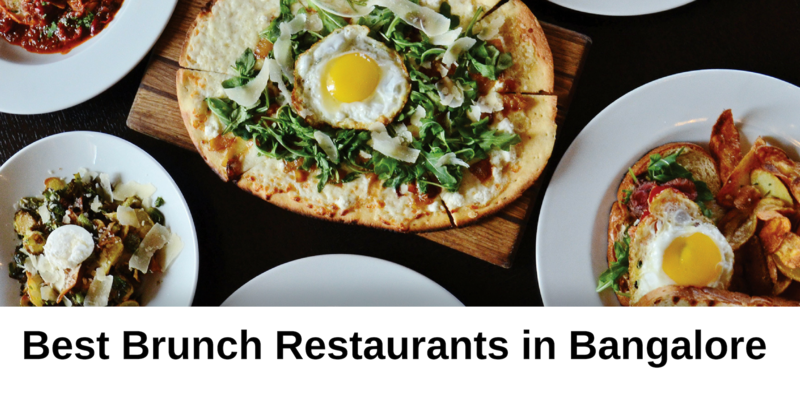 You will love everything from the design to the food to the music and to the service and the decor! Feel like having a romantic candle-lit dinner? Head to Om Made Cafe! In the mood for something artsy? Book yourself a table at the Om Made Cafe and let the beauty inspire you. 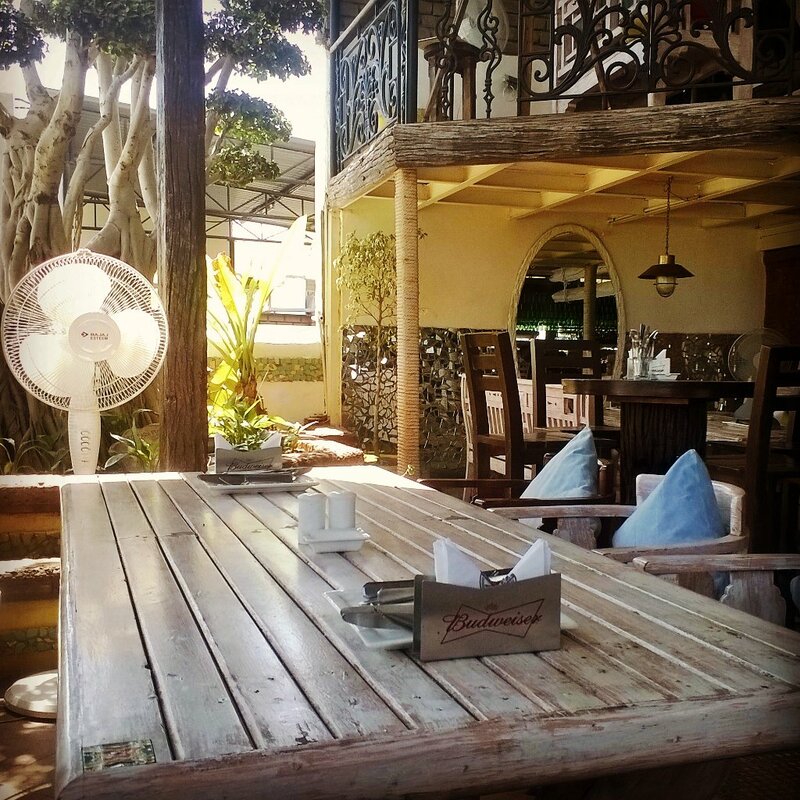 Don't let your creativity die a slow death and go get some inspiration at the Fenny's Lounge and Kitchen. 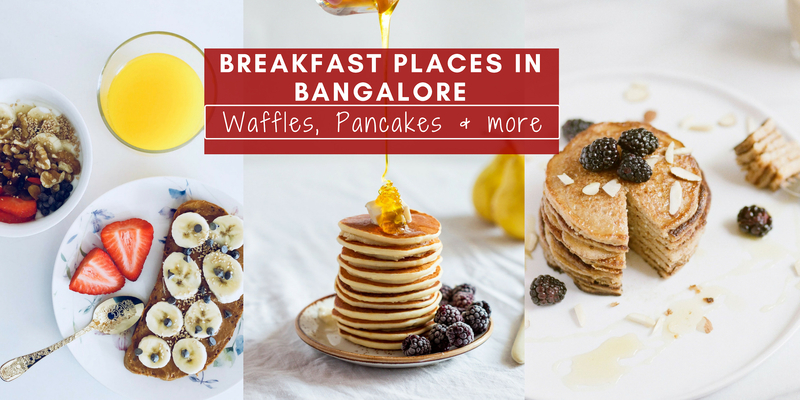 Just the perfect place to be at in Bangalore, Fenny's lounge is where you can order some delectable food worth all the money for and give your soul the much-needed break from the monotonous city life. Leave the concrete jungle behind and find the positivity you have been looking for. Don't let the name, Loveshack, fool you! The name may make the place sound like a hippie's haven but it's definitely more than that. Pastel cushions, simple decor, and warm interiors will melt your heart at Loveshack and if you feel like getting an awe-inspiring view of the city, get up there because it definitely has that yesteryear romantic charm to the place. 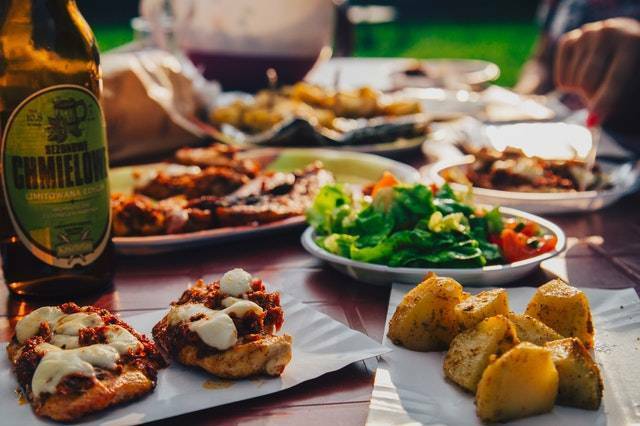 If you are in the mood for a nice dinner, just book a ride to Loveshack. 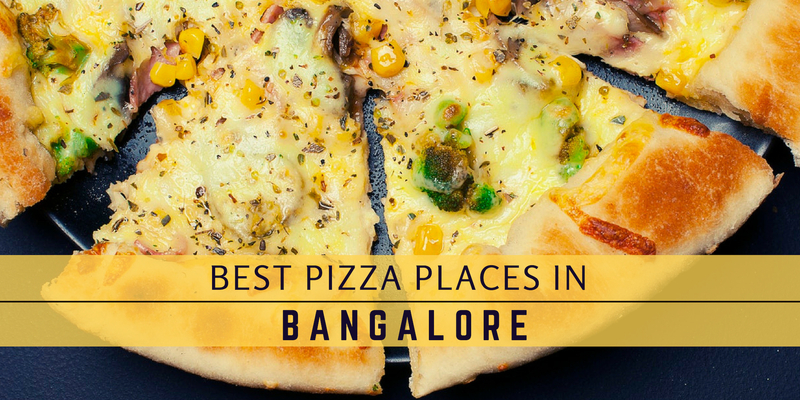 Brewsky is just among the best places to eat at in Bangalore and what's amazing is that you can simply just stare at the city outside and revel in the glory of what Bangalore has come to be while sipping on your favorite beer. Fantastic ambiance and food worth killing and dying for, Brewsky will blow your mind away for real. The Black Pearl is for all those who want to experience the extravaganza of Captain Sparrow's world. Aboard The Black Pearl, you will find everything straight from the classy Pirates of the Caribbean movies and don't forget to brag about your experience on social media once you get some cool picture clicked with the awe-inspiring theme decor. 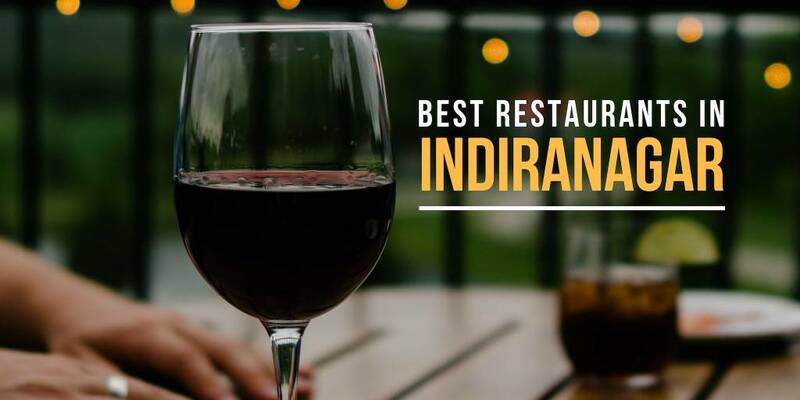 Highlights: You will fall head over heels in love with this restaurant once you step inside and witness the decor! If you love pandas, you will love the Fatty Bao for sure. 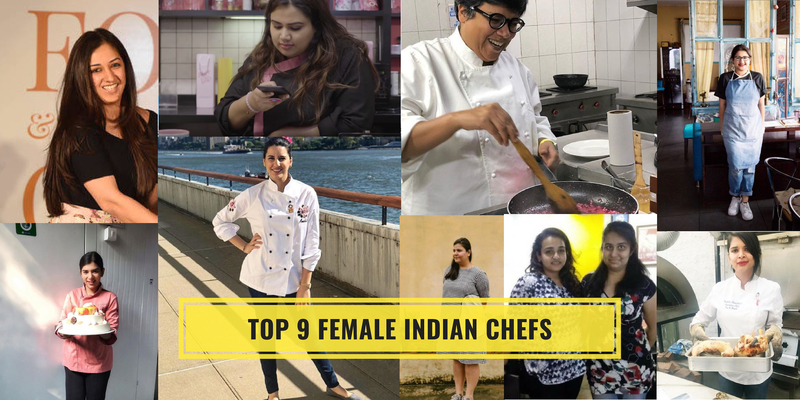 With charming decor and stunning aesthetics, The Fatty Bao will win you over with its aesthetic delights and a menu that looks like it's been curated by the Gordon Ramsay himself! 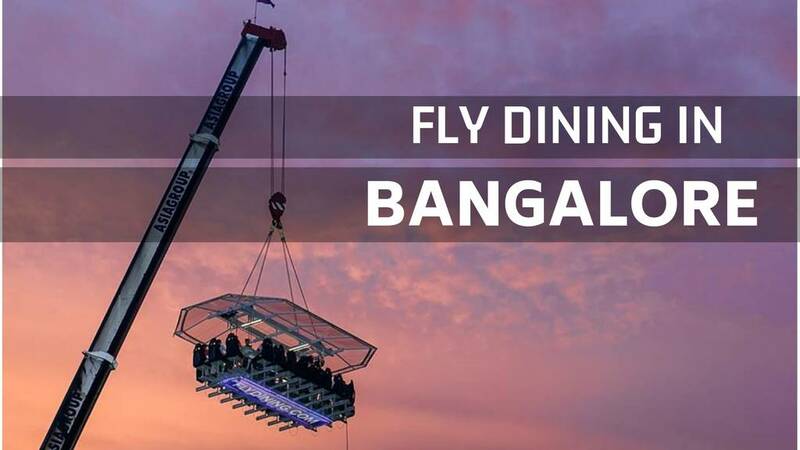 Whether you are in a mood for a date or just in the mood for a nice break, The Fatty Bao is surely among the best Rooftop Restaurants in Bangalore you must visit. If fine-dining is what you had in mind then the High Ultra Lounge is one place where you should be. 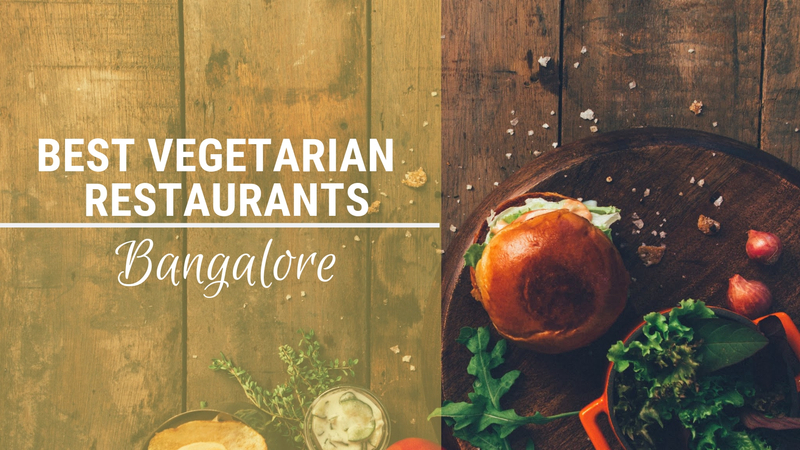 It's definitely among the best places to dine at in Bangalore and the fact that it gives you a brilliant view of the city is another reason why you should book a table there right away. 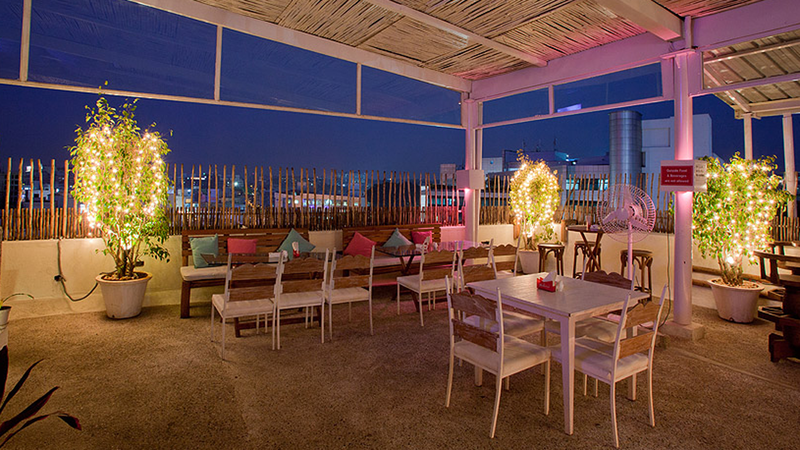 A bit on the pricey side, High Ultra Lounge is surely worth your money and will satiate your lust for food if you are looking for the perfect dining experience. If you are an art person, The Humming Tree is the place where you will find space of your own and enjoy yourself with the stunning exhibitions of performance and other art forms. 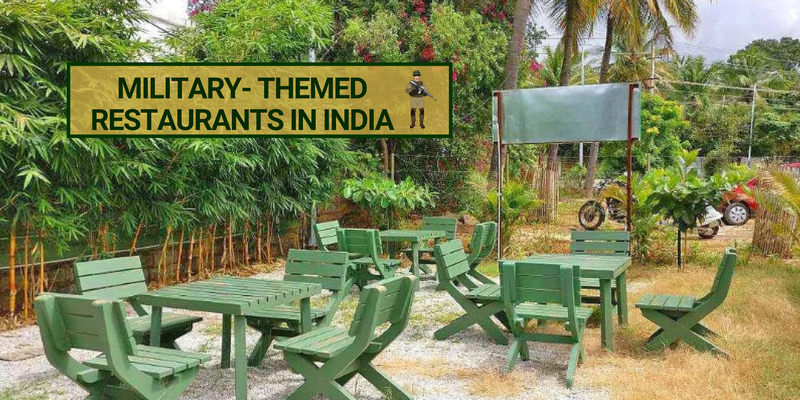 What adds to the beauty is that not only does the Humming Tree give you a fantastic outlet to enjoy yourself with various forms of art but you get to relish a heavenly fine-dining experience too. 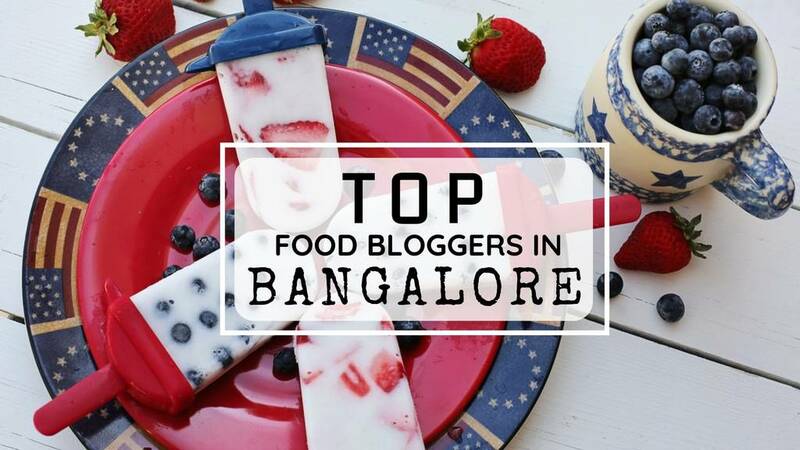 These were our top 11 picks for the best Rooftop Restaurants in Bangalore...Tell us how was your experience in comments and if you have more suggestions that you'd like us to add to the list, let us know. Bon Appetit! 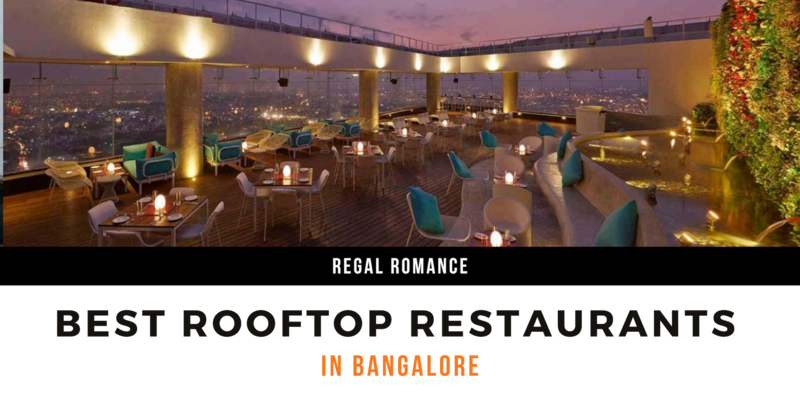 Q: Which is the best Rooftop Restaurant in Bangalore? 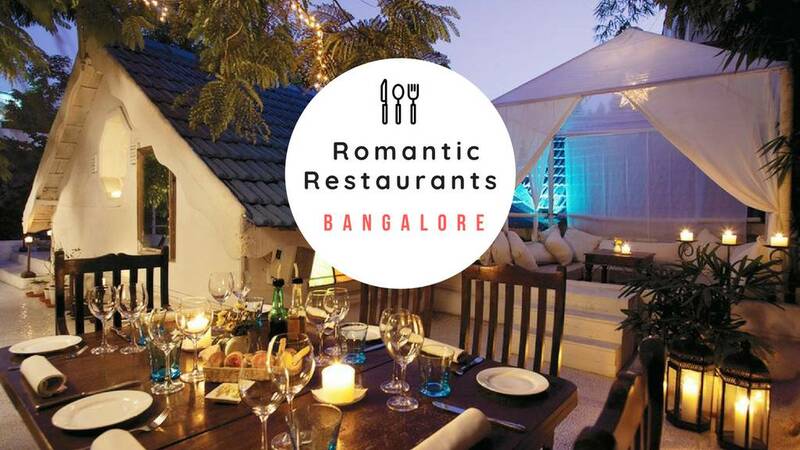 A: High Ultra Lounge and the Rooftop Restaurant are definitely two of the best rooftop restaurants you will love in Bangalore. 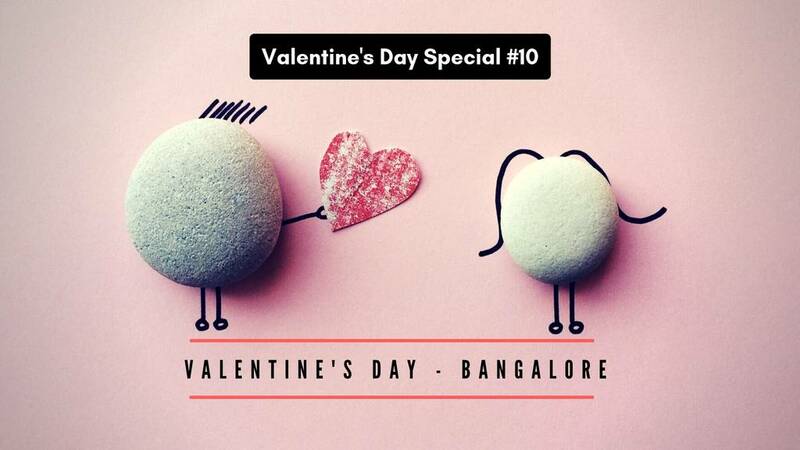 Q: Where can I take my date for the perfect date in Bangalore? A: If you want the ultimate experience, you will surely love the Tao Terraces.